We are using the term "Facebook Live" as a blanket term for all forms of live video. Live video features can also be found on YouTube and Instagram. 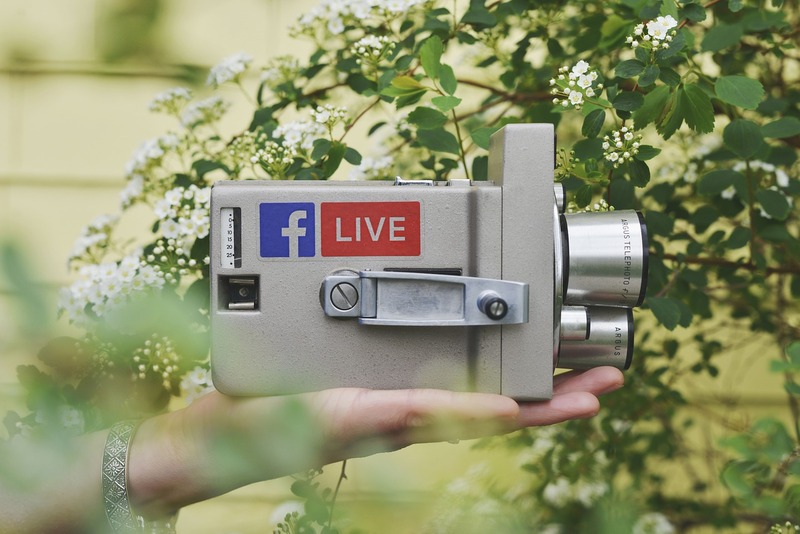 Facebook and Instagram can connect you directly with your followers, but YouTube can be indexed by google and help you attract new followers. Choosing the right platform is important, after you choose the purpose of your video. Do not go on Facebook live without a plan. A real estate lead tuning in to a live feed, only to find out it's just a bored agent who has nothing to talk about is a good reason for them to never watch you live ever again. Instead, have a clear question you are answering with your video. What are the features of your new listing? What are some tips from your current listing that can get it sold faster? What are some common mistakes that first time home buyers make? Stating this in the beginning and title of your video can increase the audience retention of your video. Wouldn't it be great if missing a day of Facebook live would cause your audience to worry about your well-being? That's what you want. Pick a day and time to be consistent with your videos. This will train your home buyers and home sellers into watching your future videos, because they are able to predict it. Leave that live video time in the call to action of your videos too! Don't be the agent that goes live whenever they have free time, that is a good recipe for low viewership. Having a consistent structure to a real estate video is just as important as a consistent posting schedule. Having a defined beginning, middle, and end. It can be scripted, or you can have your talking points in front of you as you are recording the video. A video that is easy to follow will help build trust in your personal brand. If your video is easy to understand, then they can presuppose that complex real estate concepts are just as easy when explained by you. The most cliché piece of advice is left for last. Be yourself, flaws and all. For live videos, it is okay to make a few mistakes. The more you create and commit to live video, the easier it will be. If you fumble, mumble, or grumble on live video that is perfectly fine and expected. Expectations are different for live vs recorded videos. Have fun with the live video format, ask questions of your audience, and encourage them to ask questions in return. At the end of the day, people will work with you based on how much they like and trust you. Facebook Live is the perfect way to for real estate agents to achieve this. While you are building your Facebook Live reputation, learn more about how we can help you with YouTube!